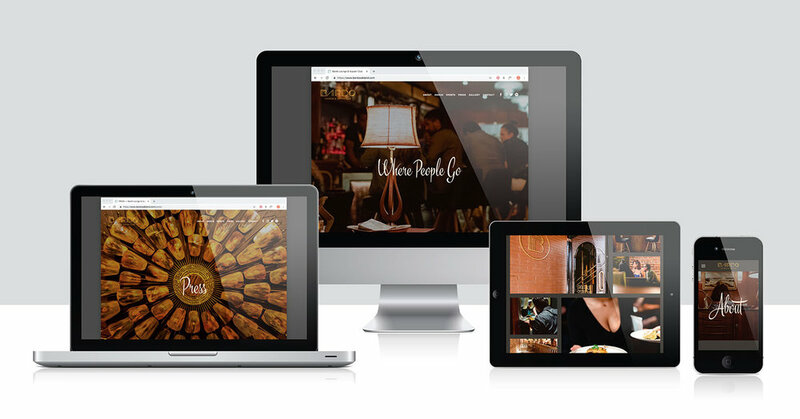 New web site for Oakland’s mid-century modern inspired lounge & supper club. Launch site. View full brand identity project. New web site for an award-winning Sebastopol distillery. 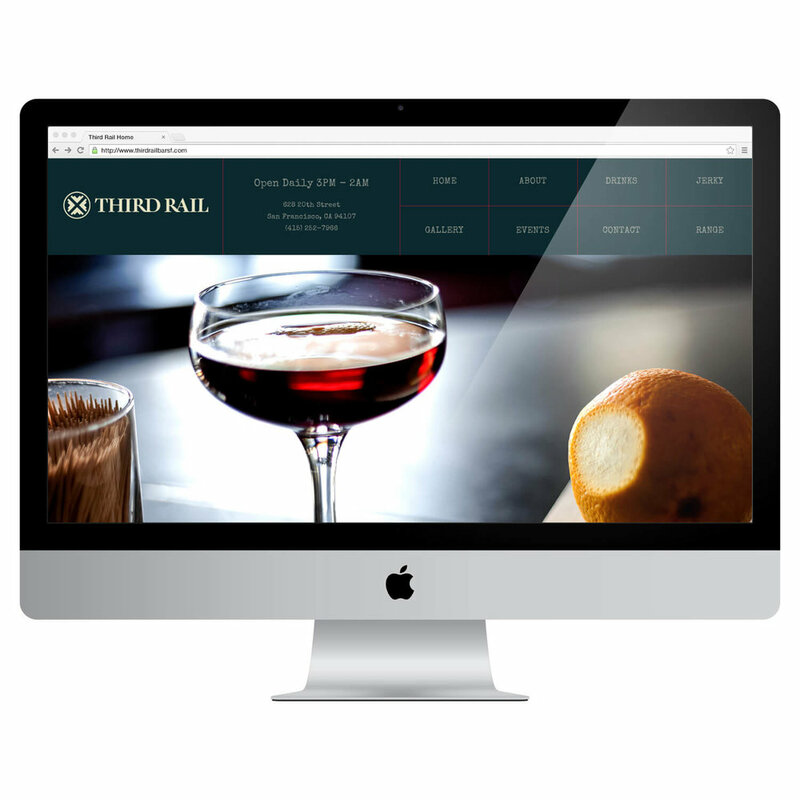 New web site for a San Francisco wine bar and event space. New web site for a Pilates studio with two locations in the South Bay area. 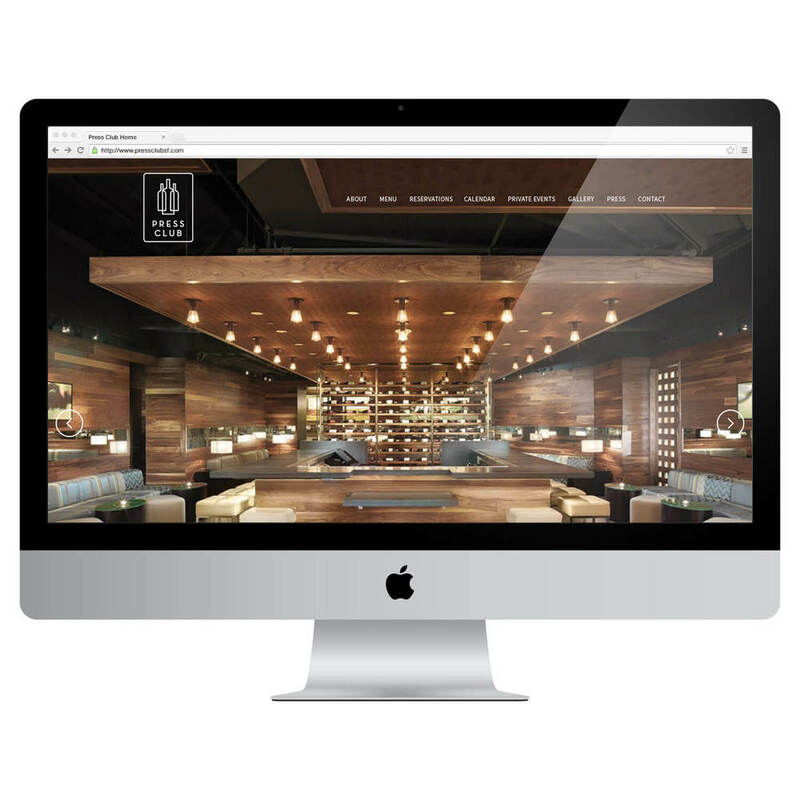 Web site for the new Dogpatch cocktail and jerky bar. New web site for the upscale Marina District bar. Web site for a San Francisco law firm. Launch site. 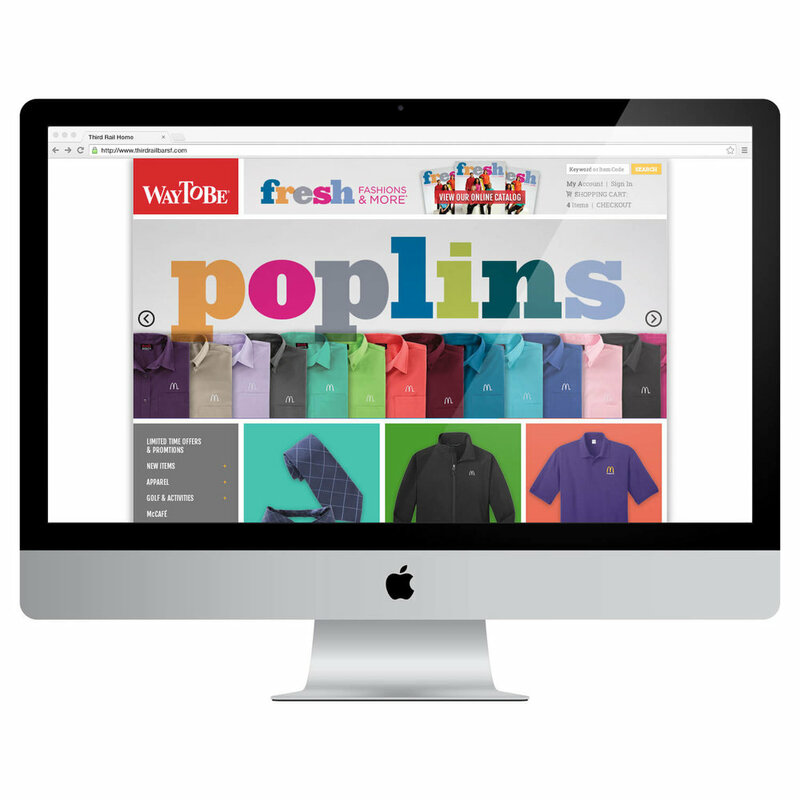 Way To Be Designs' e-commerce site for McDonald's. Launch site. 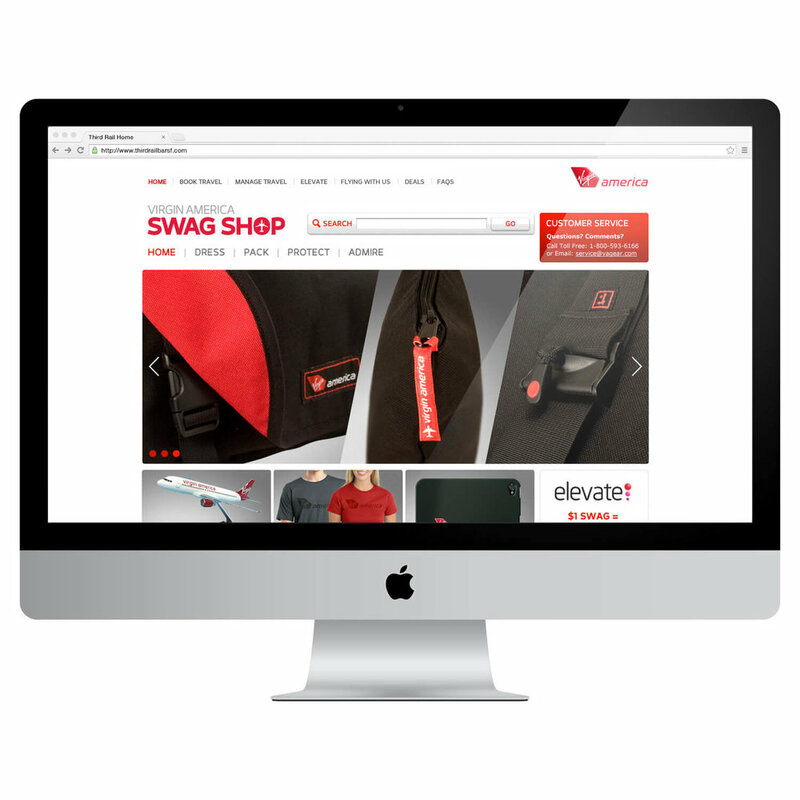 Way To Be Design's e-commerce site for Virgin America branded merchandise. New web site for Berkeley's classic farm-to-table restaurant, Gather. Launch site. Original web site for San Francisco's original ham and oyster bar. View full project. Original web site for Mission District BBQ joint. View full project.